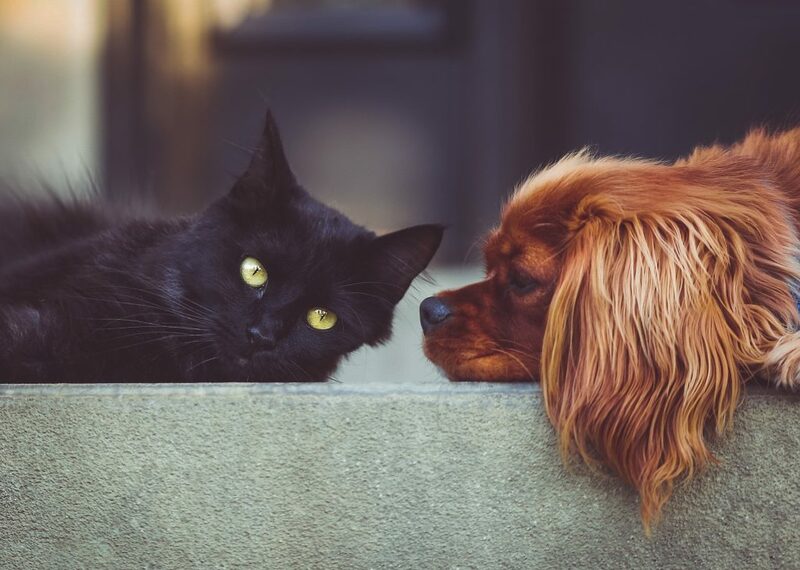 Cats or Dogs? No matter what else you believe, most of us land pretty squarely on one side or the other (excluding small animal fanatics). 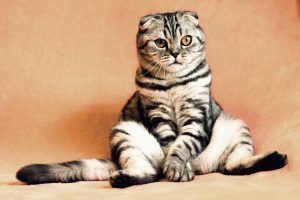 Do you find yourself in a tail-wagging flurry of excitement when you see a dog, or do you melt at the sound of a purring cat? No matter which animal you prefer, you probably have some idea of how many fuzzy, furry, feathery, and scaled animals are in need of assistance. That’s where North Shore Animal League comes in. 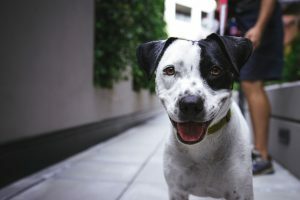 How much do you know about North Shore Animal League? Did you know that they are the world’s largest no-kill animal rescue and adoption organization? 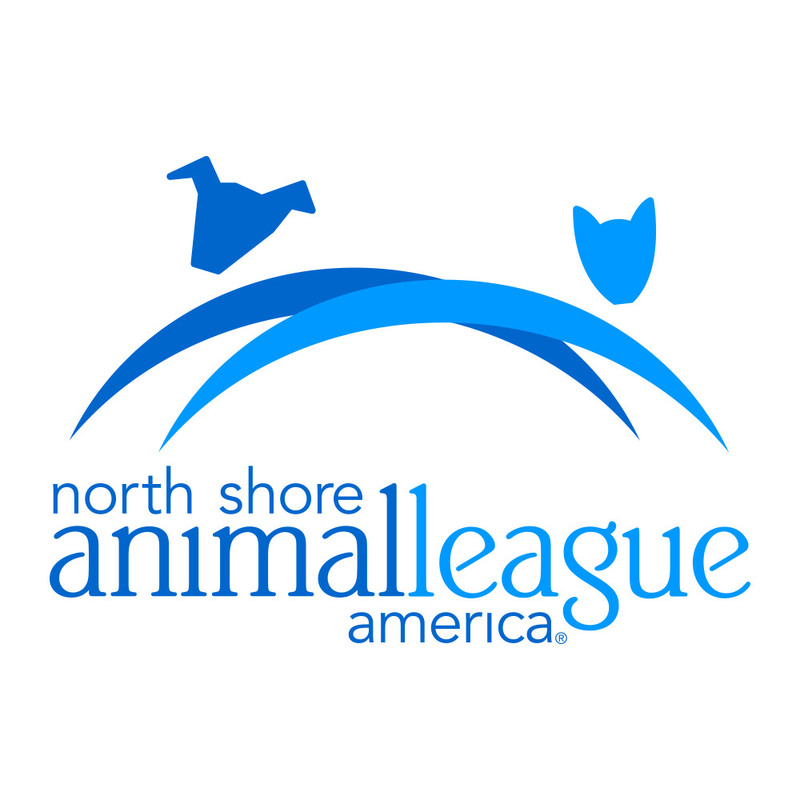 The North Shore Animal League places 18,000 animals annually with loving families! They’ve been doing incredible work since 1944: over 1,000,000 animals’ lives have been saved by North Shore Animal League! The process for donating your car is incredibly quick and easy. Simply call in at 800-752-6462 or visit our vehicle donation page to get started! 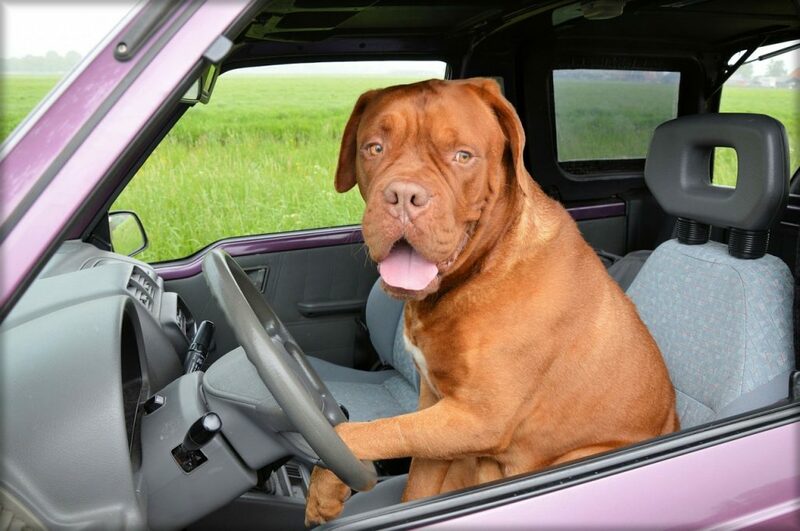 We will tow your car away for free, and on average, 75-80% will go directly to North Shore Animal League! Even better, your donation is tax deductible! There are millions of animals out there that need our help, don’t wait to donate a car to North Shore Animal League!